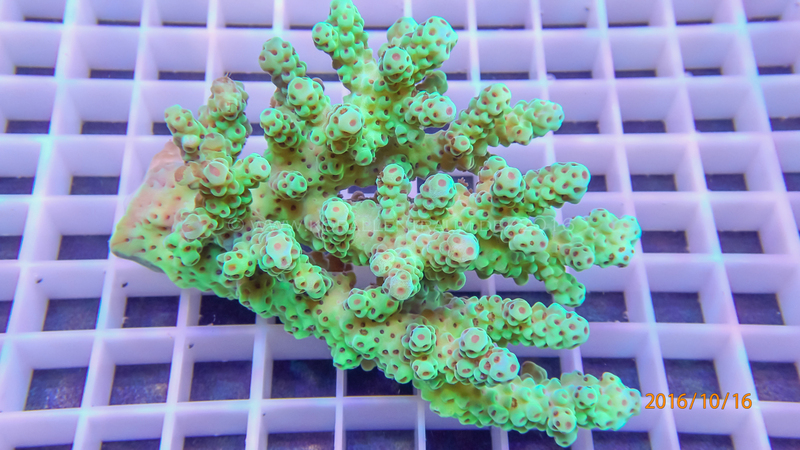 The offspring of Acropora sarmentosa are possible. Unfortunately, the number of offspring is not large enough to cover the demand of the trade. 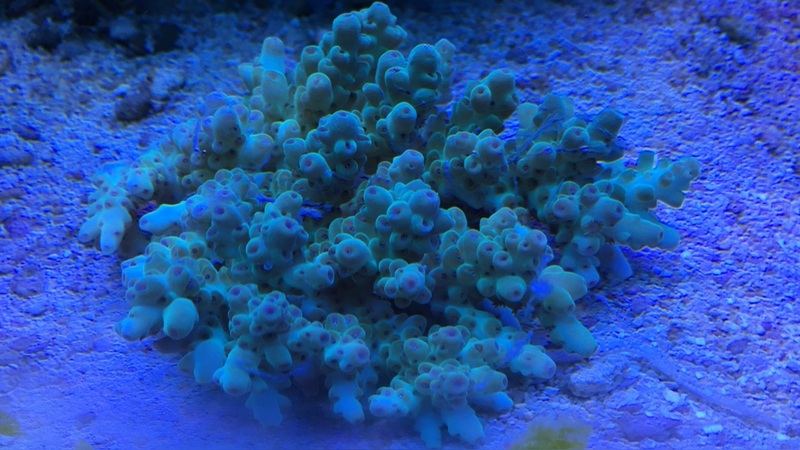 If you are interested in Acropora sarmentosa, please ask your dealer for offspring. 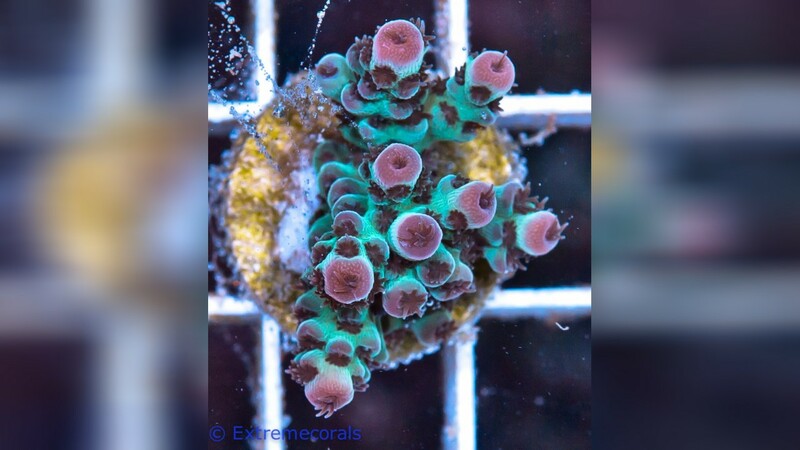 If you already own Acropora sarmentosa, try breeding yourself. This will help to improve the availability of offspring in the trade and to conserve natural stocks. 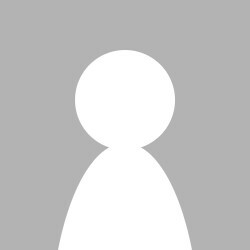 Colour: Dull greenish-grey or brown with pale brown or orange branch tips. 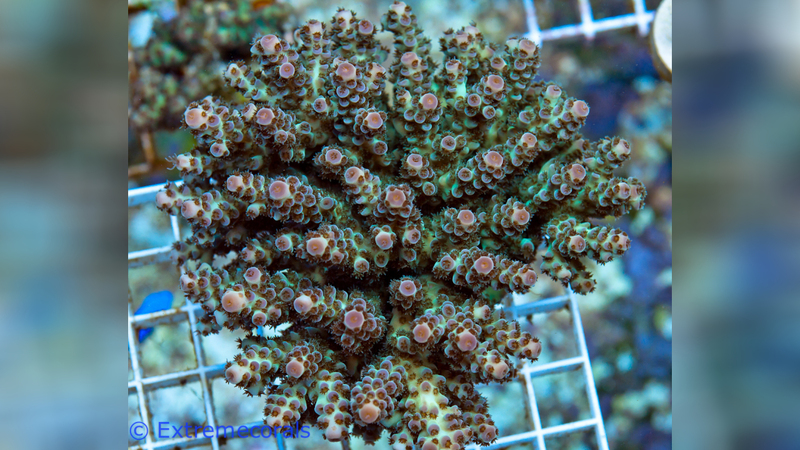 Similar species: Acropora samoensis, which has shorter branches and distinctive axial corallites. See also A. digitifera.